As you plan your expenditure for the year – perhaps a holiday, home improvements, maybe a new car – why not consider spending a modest amount of money guarding against costly problems that could arise. As more people own their own property, extended families become commonplace and life expectancy increases, it is important to think about who will look after us in old age and who should benefit from our estate when we die. Making a Will provides an opportunity not only to make sure you leave your estate in accordance with your wishes, but also to consider the impact of Inheritance Tax and care home fees. A Lasting Power of Attorney provides security for you by ensuring that someone you trust has the authority to act on your behalf if you are unable to do so. Say exactly who will benefit from your estate. Consider and provide financial care and guardianship for your children or future children and other dependents. Please click this link for further details. As a guideline, we charge between £200 – £275 for a standard single Will and between £275-£375 for a standard mirror Will. However, please use this as an illustration as the cost specific to your individual circumstances may vary once full instruction has been given. We are, however, completely transparent in our costings and will inform you of the cost of your bespoke Will before we proceed. THERE is a lot to think about when you have a baby and often the last thing on your mind is having a Will to ensure that your children’s future is protected. But it is one of the most important things that you can do. Younger parents can be forgiven for thinking that Wills are for older people and have no bearing on them. A Will, however, is an important legal document that expresses your wishes on how your children will be raised if you are not around to do it yourself. In your Will you can designate a Guardian to care for your children and also Trustees to manage your children’s inheritance, until they are old enough to do so themselves. If you are not married to your partner, then you are not automatically legally entitled to their estate. Common-law marriage does not exist and unmarried couples have very few rights compared to those that are married. A Will, therefore, gives clear legal protection for your children and family and peace of mind to you. Once done, it won’t keep you up at night. Even if your baby does ! Why you need a Lasting Powers of Attorney? A Will only becomes effective on your death but what would happen if, through illness or accident, you were unable to make decisions or do things for yourself? Who would look after your affairs? Without a Lasting Power of Attorney no one would be able to access your financial accounts, pay your bills, maintain your home or arrange your personal welfare. A costly application would have to be made to Court and detailed financial accounts filed each year. What about Inheritance Tax ? Inheritance Tax (IHT) is a tax charged by the Government on the value of a person’s estate at their death. The estate will include your home and contents, car, jewellery, savings and investments. Inheritance Tax is charged at the rate of 40%. Since April 2017 the Inheritance Tax rules changed with the introduction of a Residential Nil-Rate band. The first £325,000 of a person’s estate (known as the “nil rate band”) is not charged to Inheritance Tax. If an estate is worth less than £325,000, no Inheritance Tax is payable. The sum of £325,000 (or £650,000 combined) may be increased to £500,000 (or £1,000,000 combined) under certain circumstances using the new Residential Nil-Rate Band. We have produced a number of short informative videos on the subjects of Wills, Lasting Powers of Attorney and Inheritance Tax. Please click here to find out all the titles available. Melanie is the head of our Private Client Department and has over 30 years’ legal experience. In this position she is the supervisor for the work the firm carries out on Wills, trusts, probate and conveyancing. Melanie has a wealth of experience having practised both as a solicitor and mediator. She currently assists clients with their Wills, Probates and Trusts. In the past she headed our family department. During her career she has helped generations of families and has dealt with over 1000 probates, wills and financial remedy family cases. 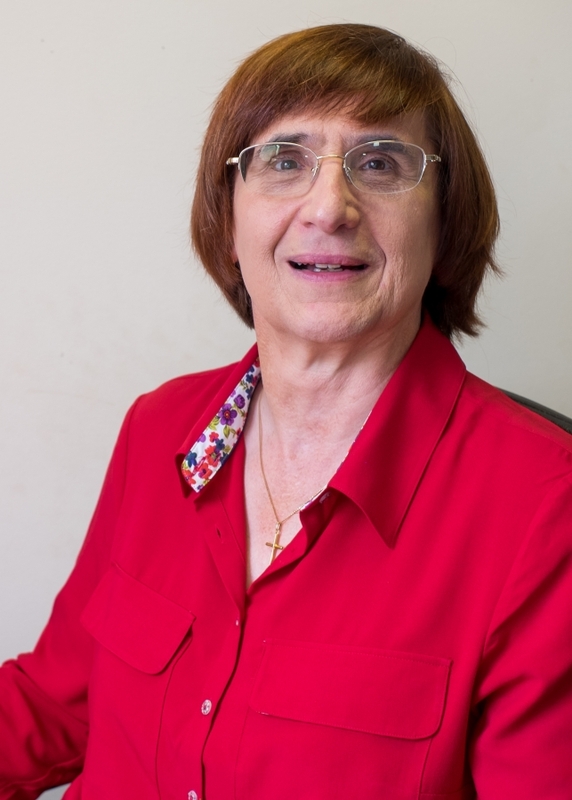 Melanie tends to work on cases with complex issues, and to date has worked on more than 100 contested probate cases. After leaving college Linda worked in a local county court, the Court of Protection, the Supreme Court and the Criminal Appeal Office whilst studying for a law degree. 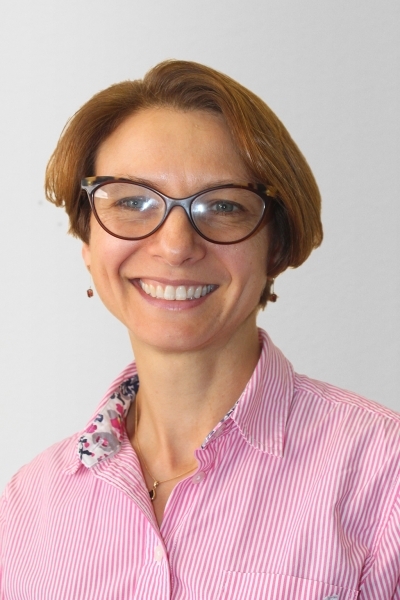 Linda’s career as a solicitor began in 1987 with a successful high street practice in Bromley, where as a partner she covered a variety of legal work including family matters, residential conveyancing, Wills and probate. Wanting to spend more time with the family the firm merged with another Central Bromley firm where she was a consultant. 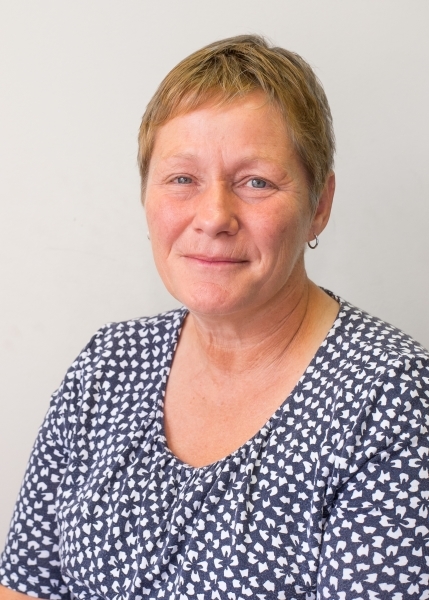 Linda joined TD in December 2011 and now with over 30 years’ experience in a wide range of disciplines she concentrates on helping vulnerable clients (including work with Lasting Powers of Attorney and the Court of Protection), contentious probate (contested Wills), Wills and residential conveyancing. Linda is appreciative of those clients that have followed her, recommended her to others and looks forward to working with them and with new clients. Linda likes a challenge. She has also been instrumental in training all staff as Dementia Friends and is proud to be a ‘Dementia Champion’. Linda’s work is supervised by Melanie Dunton, a senior partner. Rae qualified as a solicitor in 1994 and has over 20 years’ experience in property and private client work. Joining Thomas Dunton in 2011, she has worked for many hundreds of clients and splits her time working on commercial property, including leases; and Wills, LPAs, Probate and related matters. She is also a specialist in the sale and purchase of businesses. Rae’s work is supervised by Melanie Dunton, a senior partner. Catherine qualified as a solicitor in 2002. She graduated from Oxford in 1998 and then studied the Common Professional Examination and Legal Practice Course at the College of Law, gaining a commendation in the CPE and a distinction in the LPC. She completed her training contract at Ashurst and continued to work in the City until taking a career break in 2005 to care for her children. In 2014, Catherine sat STEP’s Advanced Certificate in Will Preparation and passed with distinction. She is now an affiliate member of STEP. Catherine has worked in Thomas Dunton’s private client department since 2014 and has worked on close to a thousand files in this time, mainly in the area of wills, inheritance tax, lasting powers of attorney and probate. She also undertakes some commercial work at times. Catherine enjoys learning and undertakes a wide range of continuous professional development. Catherine’s work is supervised by Melanie Dunton, a senior partner. Jayshree qualified as a solicitor in 2003 and her experience is centred around personal injury, employment and private client work. After graduating, she practised personal injury for two years, before taking a career break and then going on to teach the Legal Practice Course modules of civil litigation and personal injury and clinical negligence for a year. Jayshree joined Thomas Dunton in 2011, where she worked in the personal injury and employment law department and her varied case load included road traffic accidents, public liability and employer’s liability cases. 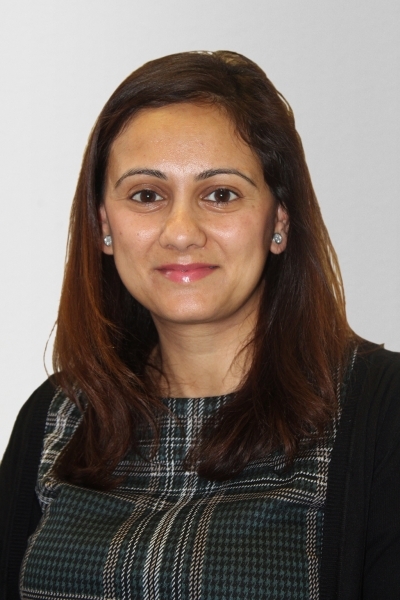 In the last two years, Jayshree has supported the private client department and now mainly spends her time on drafting Wills, Lasting Powers of Attorney and Court of Protection work. She has worked with hundreds of clients since she qualified. Jayshree’s work is supervised by Melanie Dunton, a senior partner. Ovid joined the team at Thomas Dunton in 2017. Prior to joining us, Ovid worked with national firms and organisations dealing with a mixture of personal injury, private client and commercial matters. On qualification as a solicitor in 2015, Ovid specialised in private client work including Wills, Probate and Powers of Attorney. In the two years that he has been with the firm he has worked on over 100 client cases. Following a course of study Ovid has obtained the STEP Advanced Certificate in Administration of Estates and is an affiliate member of STEP. Ovid’s work is supervised by Melanie Dunton, a senior partner.